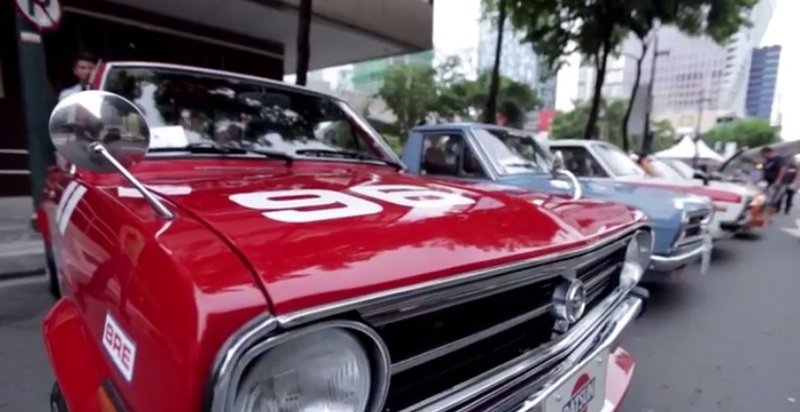 3-DAY event for Cars, food, bikes and all that Dad likes at BGC’s ‘Wheels and Grills’ | Daddy O! All are set for the 3-DAY event of BGC’s Wheels and Grills in celebration of Father's Day 2017. Here are the details of what you can expect which will surprise your love ones. Make Dad feel extra special this Father’s Day with Bonifacio Global City’s Wheels and Grills event, a three-day celebration of everything daddies love. Happening on June 16-18 at Bonifacio High Street, it’s your chance to treat the main man in your life. Expect a slew of aficionados as vintage and exotic cars will be exhibited along the stretch of High Street. Wheels and Grills will be hosting a die-cast car swap meet where you can score rare and limited edition collectibles while carmakers like Ford, Jeep, Mitsubishi, Mazda, SsangYong, and Suzuki set to display and conduct test drives of their latest and most popular models. Get a chance to take home exciting prizes and freebies as partners and exhibitors will hold raffles and games in their own booths for everyone to enjoy. On Saturday, June 17, Wheels and Grills official media partner Top Gear Philippines will be holding its second annual quiz night. If your Dad has what it takes to be the ultimate auto whiz, contact Top Gear Philippines for availability of slots and let Dad make you proud. Exciting prizes (and bragging rights!) are up for grabs. You can also have fun shopping knickknacks for everyone at the pop-up bazaar and flea market. Afterwards, feast on a wide selection of delectable goods from well-loved brands in the food truck scene as you get serenaded by Prince Dundee and Ma. Eloisa Jayloni with acoustic performances after a day of funfair.